Greetings Family, thanks for all of your support with our Africa Tours over the 12 years from 2006 - Present. 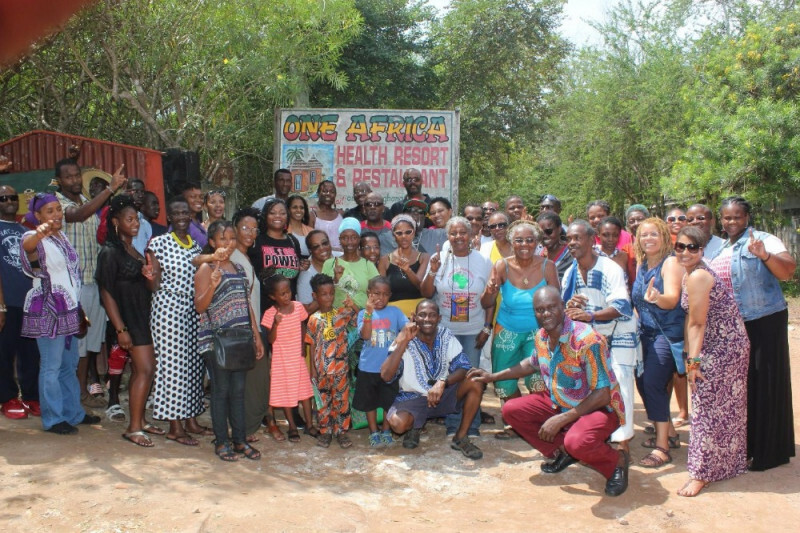 We have develop a lot of expertise and are now working with the Garvey Town Community in Ghana to build an Africa Diaspora Community in the Gomoa District. This is an Administrative office operation to assist our people more into living and doing business in Africa. This is why we are setting up the Africa for the Africans Repatriation village Office to serve as a representative and support for the reconnection. The Africans in the Diaspora need a base of relocation to the African Continent and Ghana is our start. 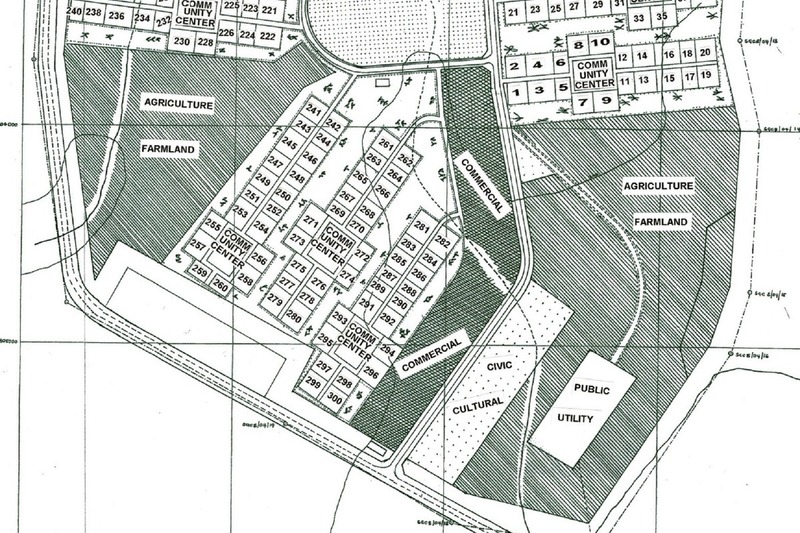 Above is the site map of the GarveyTown community that we are building our Repatriation office. Bomani Tyehimba Office will be a Repatriation Village Support Center for helping the Africans in the Diaspora who want to return to the land of our ancestors for nation building. Click on link below to view full site map and other info on our website. Please donate what you can so we can have a collective contribution of funds to build this African Diaspora Sustainable village communities for our people who want to return home. Ghana is reaching out to the Diaspora to be a part of the future of Africa. We were the Africans that were stolen from the continent to build the world. This was the great brain drain that sucked the life out of the continent of Africa. In reverse we are leaving America to return our skills and talents to contribute to the growth and development of Africa. Garadina Gambia the Project Developer shares info on Garvey Town during our Nov 26, 2018 visit during our Ghana Repatriation & investment Tour Nov 2018. This operation will serve as a connection to offer temporary and permanent return to get settled. The focus is to build this village in the Central Region of Ghana in. The GarveyTown Company has acquired 300 acres. Our families have several plots in which we will be living on the property and setting things up to offer a better support for repatriation and nation building. This diaspora community will focus on building a foundation for our people to successfully return home to the land of our ancestors for the purpose of nation building. The goal is to build towards 100% sustainability in terms of water, electricity, internet via satellite, sewage containment, organic farming of fruits and vegetables. We also serve as the energy to bring in investments to build and expand into sustainable living technology. Family please support our GoFundMe so we can build an African Diaspora Village to help our people to come home to Africa. 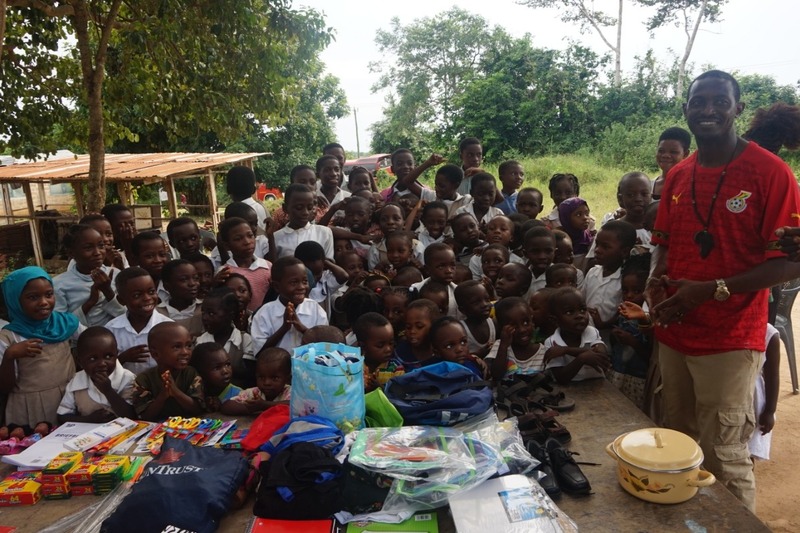 https://www.gofundme.com/repatriation-village-in-ghana and http://www.africafortheafricans.org. Greetings Family, thanks for all of your support with our Africa Tours & Investments over the 12 years from 2006 - Present. 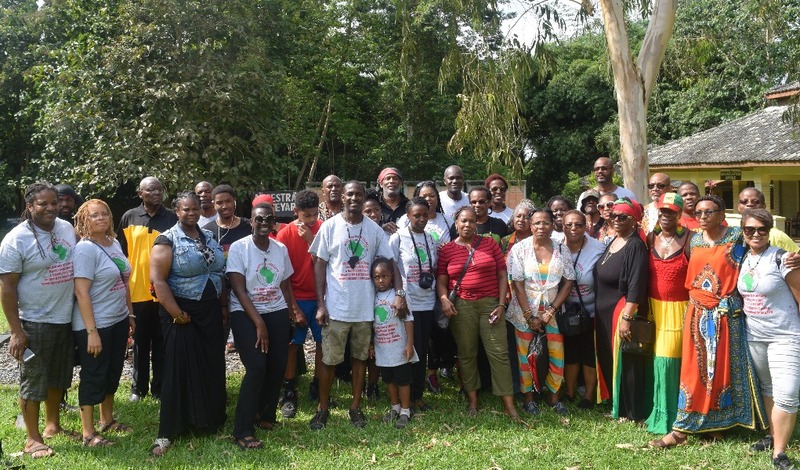 We have develop a lot of expertise and are now working with the Garvey Town Community in Ghana to build an Africa Diaspora Community in the Gomoa District. This is an Administrative office operation to assist our people more into living and doing business in Africa. This is why we are setting up the Africa for the Africans Repatriation village Office to serve as a representative and support for the reconnection to Africa. The Africans in the Diaspora need a base of relocation to the African Continent and Ghana is our start. 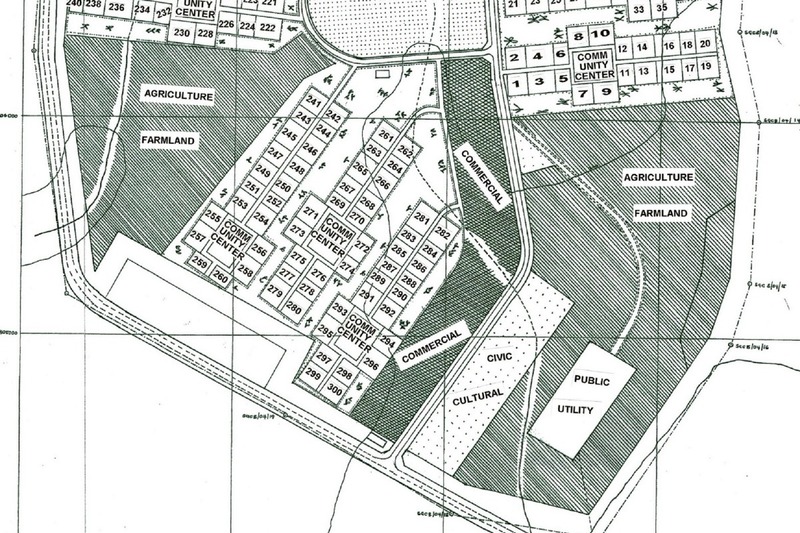 Garvey Town is a 300 Acres proposed Community in Gomoa Esiw kwaa in the Central region of Ghana about 2 miles off the Accra/ Winneba Rd. It’s in the middle of Cape Coast and Accra about 1.5 to 2 hours away from either city. 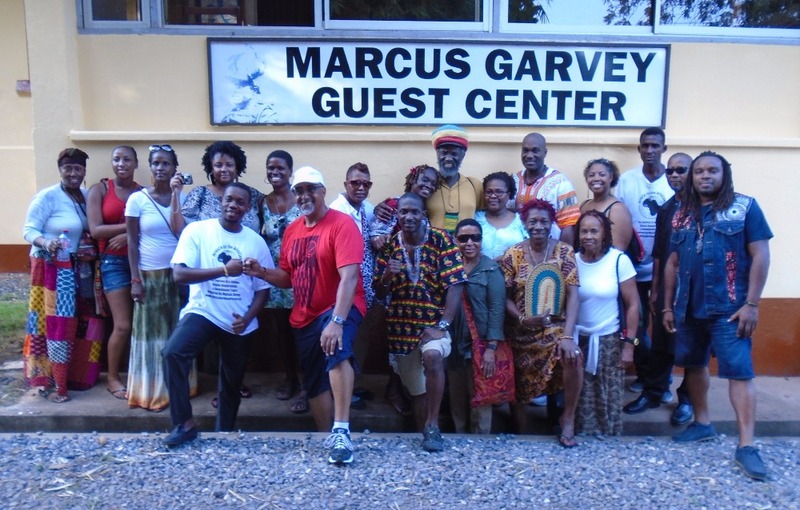 Click on link to view all of the Garvey Town info from our website. https://africafortheafricans.org/index.php/garvey-town-community-in-ghana. 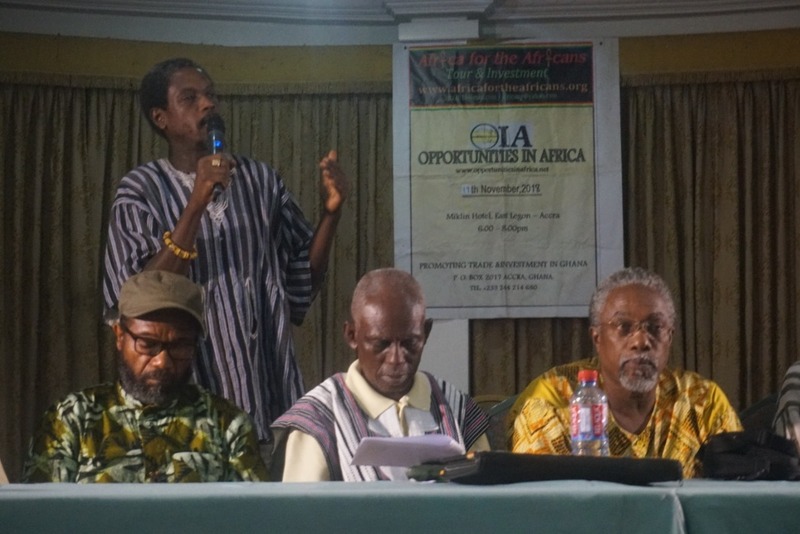 African Diaspora Repatriation Village in Ghana. Gofundme.com/p/bf29 for African Diaspora Repatriation Village in Ghana Bomani, Derrick and kofi Bruce dialog about building a Repatriation Village in Ghana. In the West End historical district of Atlanta strong dialog about the conditions of our people in Amerikkka. Africa is the greatest opportunity for black people to build. Let’s start working more towards empowering and being a part of the growth of Africa. Family please support our Go Fund me so we can build an African Diaspora Village to help our people to come home to Africa. I would love to travel to Ghana and be apart of the Repatriation Village and invest in land and a business, But I'm afraid it would be hard for me to get around because of the wheelchair that I'm in, maybe I could hire an aid to help me get around? Bomani do you have any suggestions? To participate in a solution. and to create a choice to live a fully actualized life. Also to encourage a community that will address and be proactive in our own betterment ! I hope to see Africa gain its proper place in the world. I would also love to comes home one day. i believe in my people and i want sooo much more.The only way we will have some peace is if we leave this colonized land and come home to our ancestors place of rest.